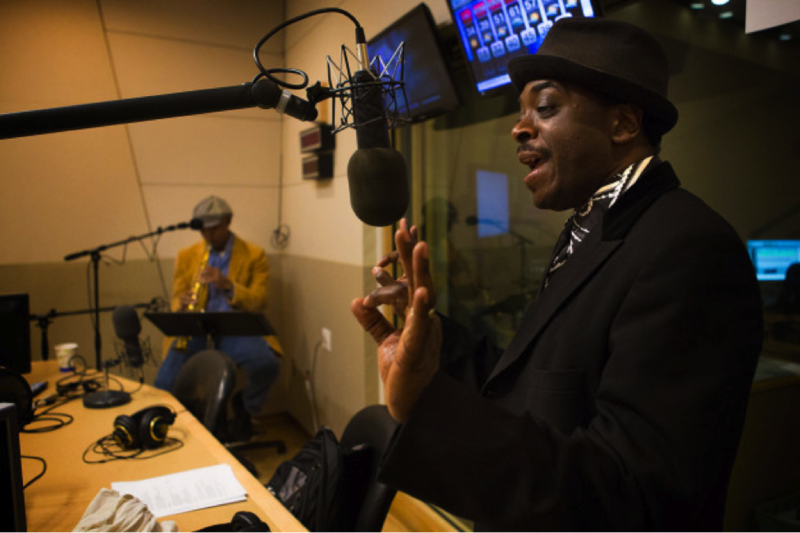 On July 28th, from 7:00- 8:30pm, Regie Gibson will perform spoken word poetry at the Museum of African American History at the African Meeting house. The significance of this event is to shed light on the rich and important history of the African Meeting House, built in Boston in 1806 by Boston’s black community as a religious, educational and social gathering place. Dr. Alona Wilson, Director of Collections and Exhibitions, Museum of African American History will be speaking before Gibson performs on this history. Tickets are $10 for non MAAH members and $5 for MAAH members, and will be available at the door.